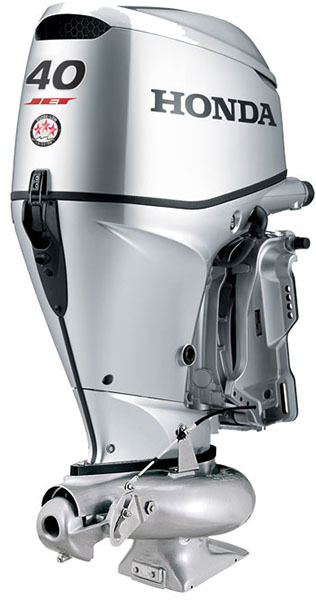 Also Carrying Watercrafts, Inflatable Boats & More! 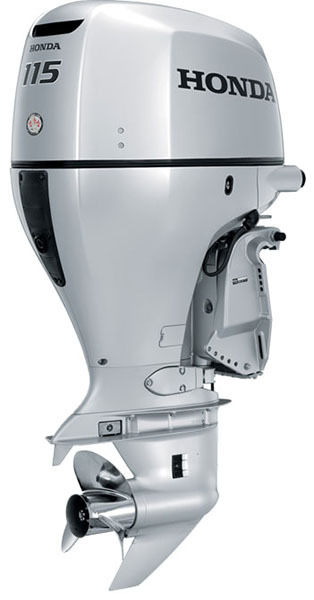 Looking for boat engines for sale? Look no further! 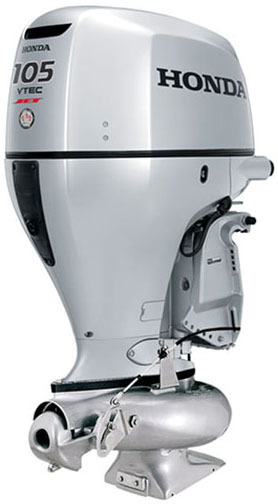 At JP Motorsports & Marine we carry a huge selection of outboard motors. If we don’t have the engine you want in stock, we’ll order it for you! 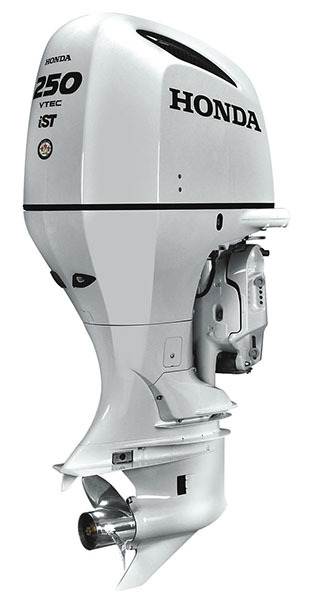 Check out all of the boat engines we carry by Honda Marine, Mercury Marine, Suzuki Marine, and Yamaha! We also sell personal watercrafts and inflatable boats – perfect for family use, hunting, fishing or just having some fun.